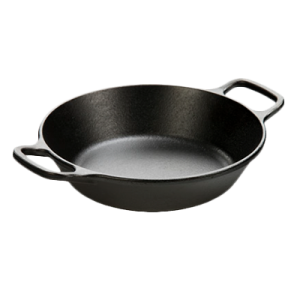 Stir Fry Skillet 3.75 qt. 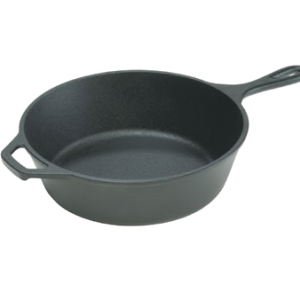 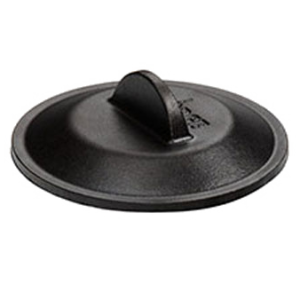 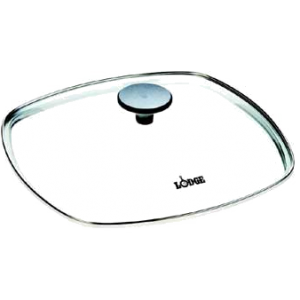 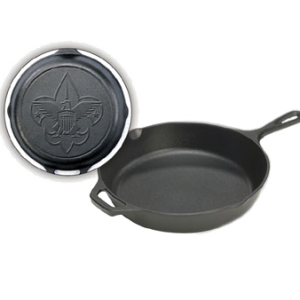 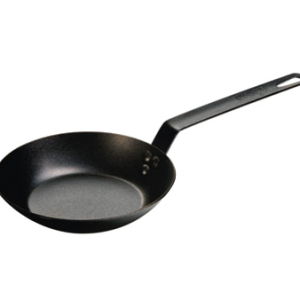 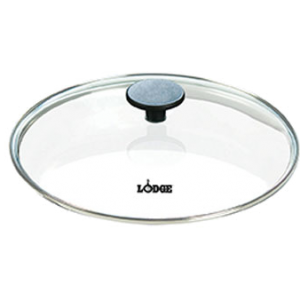 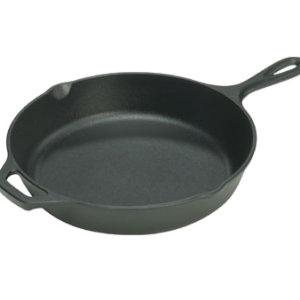 Lodge Induction Skillet 8″ dia. 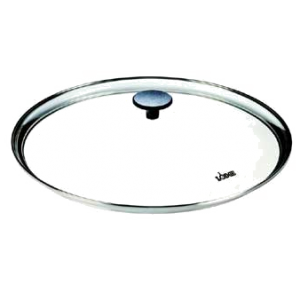 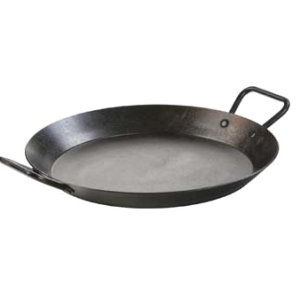 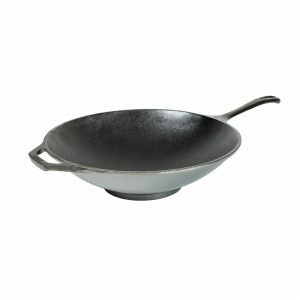 Induction Seasoned Paella Skillet 15″ dia.